A good work by Arizona composer Kimmell that will be a lovely addition to a collegiate or professional recital program. 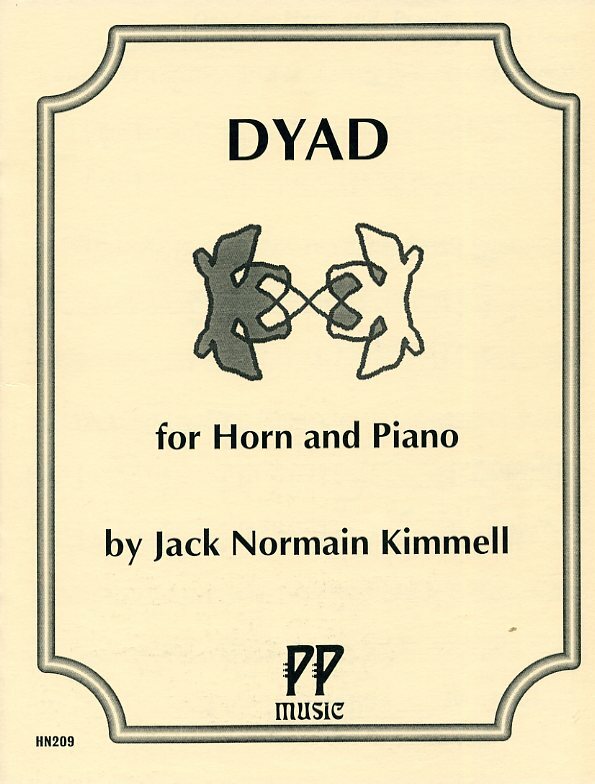 A good work by Arizona composer Kimmell that will be a lovely addition to a collegiate or professional recital program. It is lush and romantic in nature, using extended harmonies. The piano part is very well crafted; accompanists will enjoy playing it. Range to written high B in the horn part. • NFMC selection • Advanced • Duration 7 minutes.